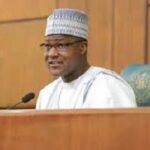 The Speaker, Nigeria House of Representatives, Mr. Yakubu Dogara, has challenged Governor Nasir El-rufai of Kaduna State, northwest of the country to extend his campaign for transparency in the budget of the National Assembly to other arms of government including how governors spend their security votes. 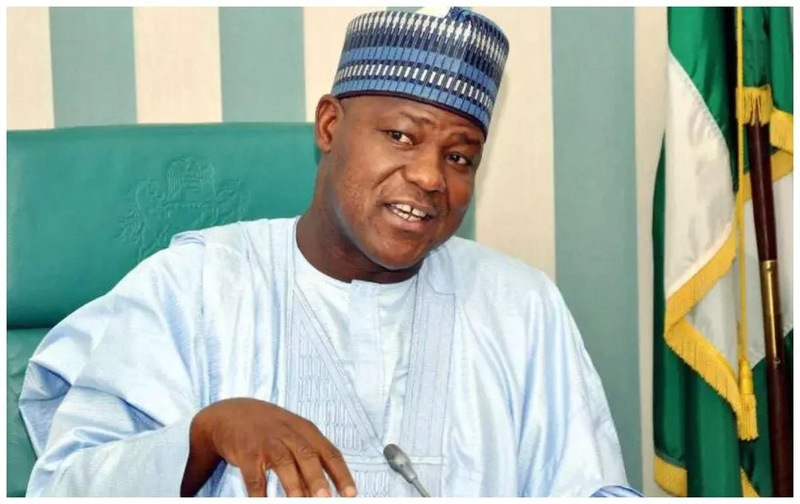 Speaking while closing a retreat for management of the National Assembly in Kaduna on Friday, Dogara, also challenged the governors, to, in the spirit of accountability and transparency publish how they utilise funds allocated to local governments. The Speaker, while reacting to an earlier speech by Kaduna State Governor, Malam Nasir Ahmed El-rufai, who urged the legislature to make its budget public, disclosed that already, the bureaucracy has been directed to publish the National Assemnly budget beginning from 2017. “I will like to challenge him (El-rufai) to champion this cause for transparency in the budgetary process from the National Assembly to other arms of government. “The Judiciary first. We want to see clearly how Chief Executives of States… how they are paid. What do they spend monthly as security votes. And if they can publish what happens to local government funds under their jurisdictions. That will help our discussion going forward,” he explained. Acknowledging the challenges faced by the management of the federal legislature, Dogara stressed that the National Assembly was the most misunderstood institution, adding that no parliament in the world can win popularity contest and Nigeria’s National Assembly is not an exception. “When, for instance, public discussions on funding of the legislature are being made, the entire bureaucracy is often completely discountenanced, neither is any consideration given to the fact that this is a special bureaucracy saddled with a multitude of ‘masters’ who must be equally served in addition to service to the nation,” he explained. Dogara, said the Nigeria Civil Service would begin to record progress when it breaks away from its usual tradition to new ways of carrying out its functions and administration. He said for there to be productivity in the workforce, there must be innovation, which is borne out of motivation of staff through rewards such as promotions based on merit. “As leaders, you must be prepared to motivate the workforce. Motivation is the key to innovation anywhere. For far too long, the bureaucracy in Nigeria has failed to innovate because it is locked in a tradition that defines boundaries that must not be crossed. A tradition that says we have always done it this way and apportions sanctions for those who dare doing it the other way even if the outcomes are better. “These are chains that bind the bureaucracy in Nigeria from within. Although the most difficult chains to break are those within us, we must break them in order to free the bureaucracy and make it competitive and innovative. “The key to achieving this is undoubtedly, training and retraining in an environment such as this. “The necessity for every manager to fully understand the ecology of his organization is not negotiable. The legislature is a distinct organisation with several peculiarities, thereby making strategic management approach an imperative. “The management of the National Assembly, whatever their managerial competencies, cannot provide efficient and effective services to the legislature except they fully understand and appreciate the organizational goals, objectives and the attendant challenges. “I need not warn you of the bitter lesson of life, which is that it will never offer you more than who you are. But the good news is that you can become more. To become more, you must change your ideas and you will never change your ideas until you learn something new. New things learned are useless and cannot result in growth until you put them to use. That is why you cannot over spend on training. 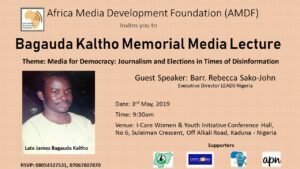 Tell me the size of your organization’s budget for training and retraining and I’ll predict with absolute certainty, the future of your organization,” the speaker noted. The Speaker commended the visionary leadership approach of the Clerk to the National Assembly, Mohammed Ataba Sani-Omolori, for the swift manner in which he was able to undertake a management needs assessment of the institution, which is the basis for the retreat.